We are modernizing the center. The building has new airconditioning units and has basically been totally rewired. 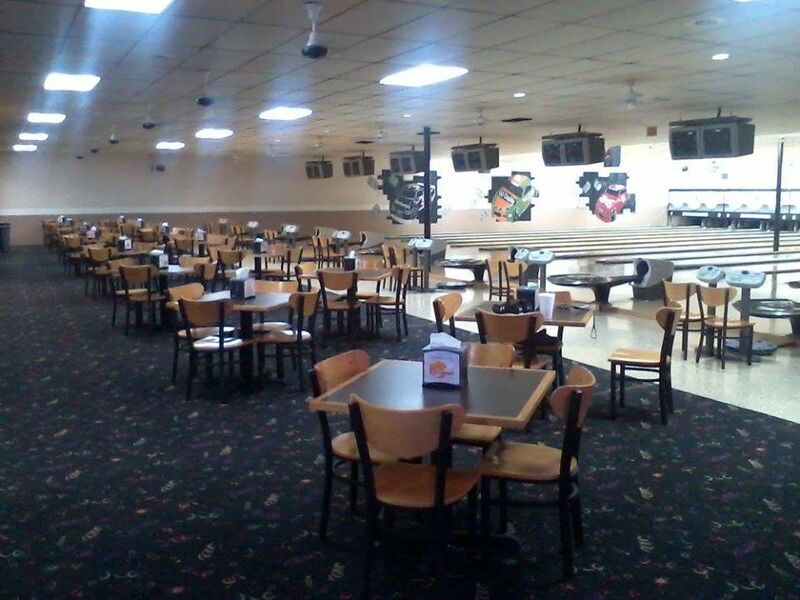 We have painted and have a brighter and cheerier look. 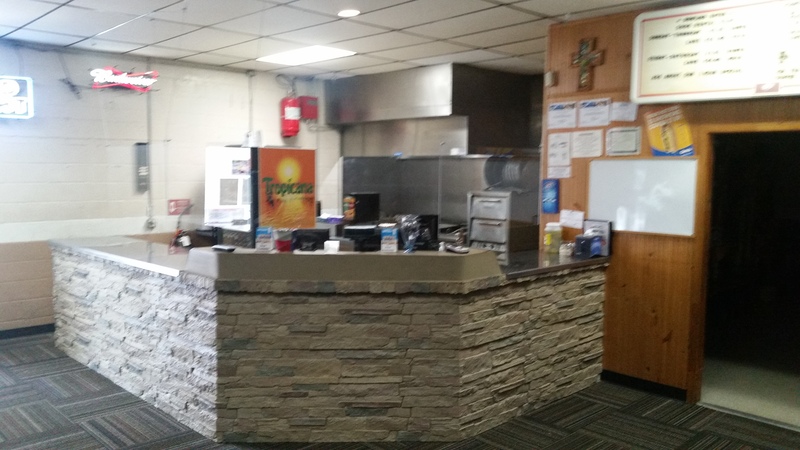 We significantly renovated and upgraded the Snack Bar and have an improved new menu for your food and beverage needs. 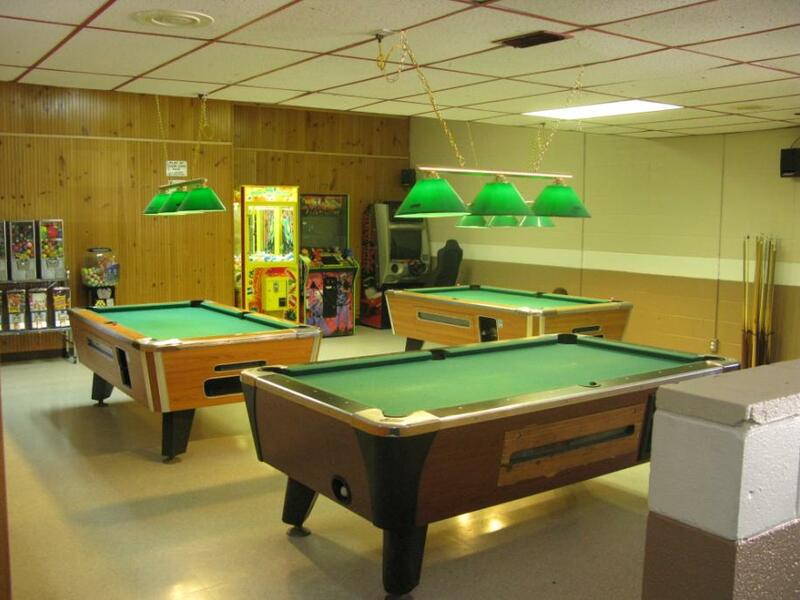 We cleaned up the Arcade/Pool room and installed new flooring.